And further to this, I wanted to announce a Kickstarter for this particular short novel (which is a bit like a fancy pre-order campaign) and you can check out some early details right here! 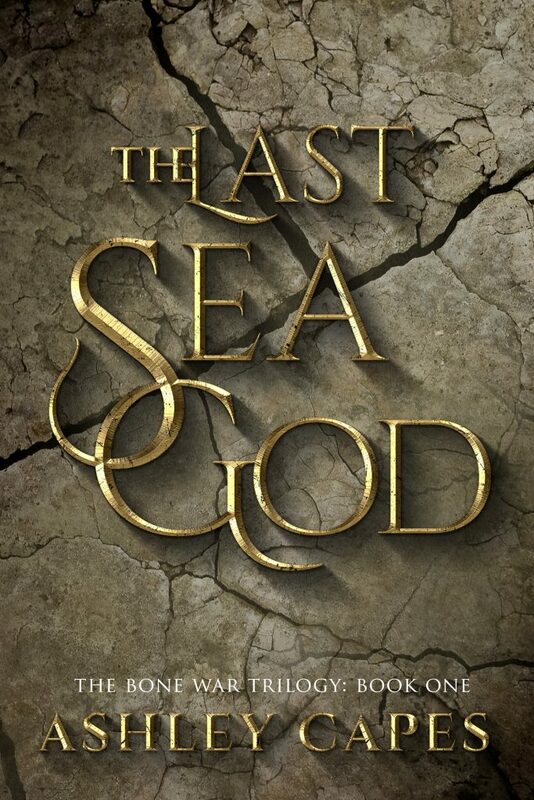 Here’s the cover art for The Last Sea God! Hi folks! New address for poetry stuff – updates here will soon become increasingly infrequent(er)!